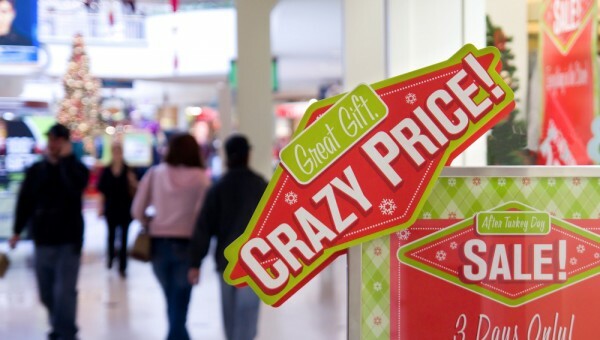 Each Year on Black Friday many companies bring out awesome deals for people to enjoy. This is year is no different. Many people take advantage of this crazy discounts online and offline. Here we list some of the top web hosting coupons and discounts ongoing this black friday 2012. Hostgator is one of the most popular web hosting companies. It offers many hosting plans and different platforms. Also, it is popular for shared hosting, reseller hosting and dedicated hosting. Certified hosting is one of the most hottest and customer friendly web hosting companies. Coupon Code: 50OFFSHARED – Unlimited Shared Hosting 50% OFF! – FREE Domain Included!